We are just a fortnight away from the inaugural WordCamp Bristol! Join us on 13-14 May 2017 at the Watershed on Bristol Harbourside to enjoy a weekend of insightful talks and networking with friendly WordPress users, developers and designers from across the UK and all over the world. Tickets are selling fast and we only have a handful left. We recommend you reserve yours today to avoid disappointment – we expect to sell out! Find out who else will be attending here. Our speakers are listed online and the schedule is now available. Talks cover practical and technical advice, business insight, content writing, and valuable experience from the WordPress community. On each day of the two day event, there are two parallel streams of topics for you to choose between. You can learn more about the talks by visiting our sessions page. During the event, you can also visit the exhibition to meet our generous sponsors. Their support has helped to make WordCamp Bristol a reality because we were able to keep the ticket price low and ensure the event remained inclusive and accessible for all. Thanks to our awesome volunteer team, we are setting up a Happiness Bar. This is a place for any WordPress related questions or queries, however simple or complex. Attendees are also welcome to join in and provide support, review code and give back to the community. In addition to a packed schedule, we’re hosting an after-party on Saturday evening. This will take place at the Watershed – i.e. the same location as the event, so you’re not wandering round a strange city trying to find a different venue. Key information about travel and accommodation can be found on our Visiting Bristol page, and our team of volunteers will be able to give a helping hand for anyone unfamiliar with the city. Get in touch for more information. The organisers of WordCamp Bristol are delighted to announce that the schedule has just been published. We have a fantastic range of speakers presenting a diverse selection of talks over two tracks and two days. WordCamp Bristol will be held over the weekend of 13/14 May 2017. This month is a beginner’s themed night and will cover two introductory topics – how to set your first WordPress website up and an introduction to creating bespoke WordPress themes. As always there will be plenty of chance to ask questions, discuss solutions and network with a wide range of WordPress users, from beginner to expert. You’ll be welcomed on arrival by our friendly and knowledgable volunteers where you can grab your name badge and get settled in. We aim to get started at around 7pm so give yourself plenty of time to get a drink as the bar downstairs can get busy. We usually start the night off with some updates about what’s happening in the local and national WordPress community and members are welcome to add their own update. Just speak to one of the organisers before we start if you’d like to say or ask something. After the first talk we take a break before our second talk. Following that if you want to stick around a few of us usually hang around for another drink and chat. This month we have arranged two speakers to cover two very different topics to do with WordPress. First up we’ll be talking about WooCommerce, one of WordPress’s most popular e-commerce plug-ins. Following that we’ll cover how to use the flexbox features in CSS to build more complex layouts for your pages. Ronald has several years of experience with WooCommerce, with around 25 WooCommerce stores created/managed/customised plus many clients trained in managing their WooCommerce site. • What are Product types, Attributes and Variations? Ever wondered how to go about making beautiful multi-columned theme templates? In years gone by, this was really hard to achieve – you needed to be a CSS ninja to get great results across all browsers. These days, us mere mortals can use the power of CSS’s flexbox to make great layouts that work in all supported browsers. We usually start the night off with some updates about what’s happening in the local and national WordPress community and members are welcome to add their own update. Just speak to one of the organisers before we start if you’d like to say something. This month we have two talks: Building a plugin as a business by Jack McConnell and Speeding up WordPress by our very own Simon Pollard. They should be two interesting topics in which you’re sure to learn a lot about WordPress. Ahoy there me hearties! 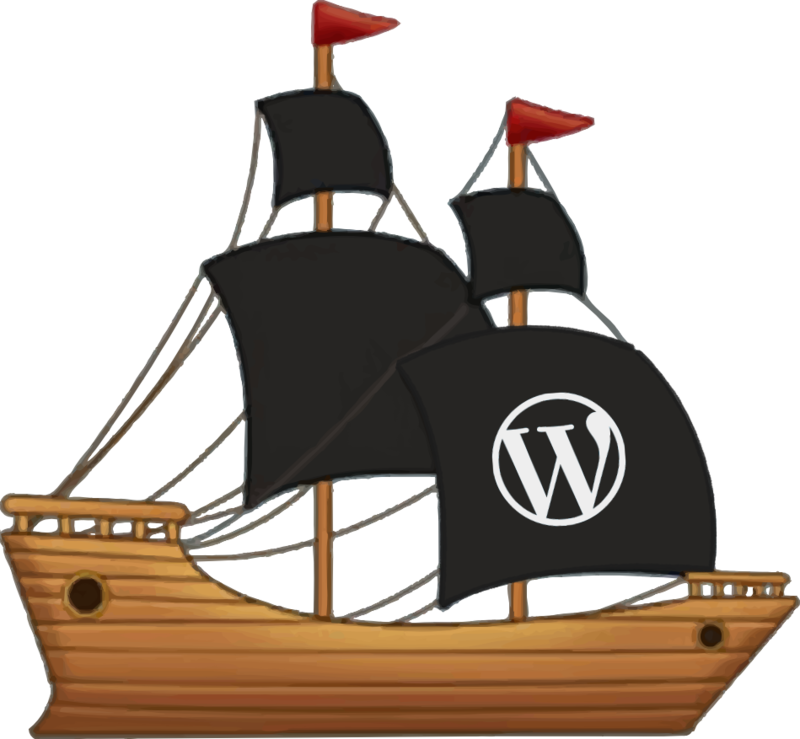 We would love to welcome you aboard the good ship WordCamp Bristol as we set off on our maiden voyage. Don’t be a landlubber, splice the mainbrace and come join us in sailing the seas of WordPress for an entire weekend. We’re all gathering harbourside in the Watershed Media Centre over the weekend of 13/14 May 2017. Keep a weatherly eye on our news feed, or follow us on Twitter @wordcampbristol for a crows nest view of all the developments leading up to launch.